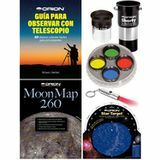 This Stargazer's Toolkit contains materials written in Spanish. 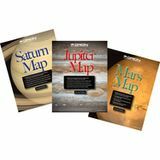 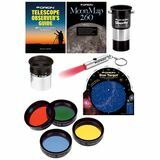 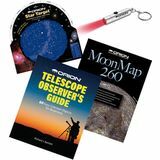 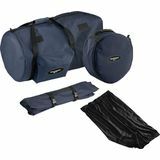 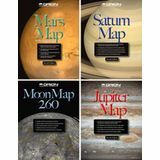 This introductory kit includes a Star Target planisphere, Orion Telescope Observer's Guide book, Orion MoonMap 260, and more! 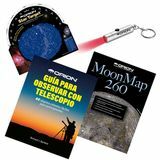 This accessory kit includes materials written in Spanish. 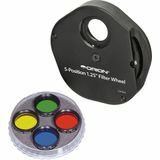 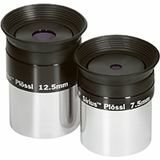 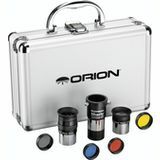 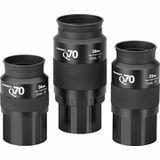 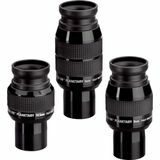 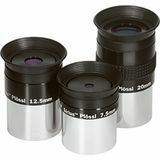 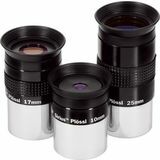 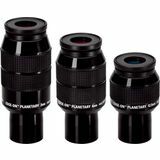 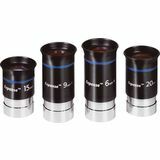 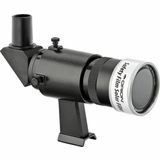 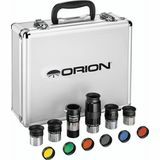 This value-packed kit comes with a Shorty 2x Barlow, the Orion Beginning Stargazer's Toolkit, a 7.5mm Sirius Plossl eyepiece, and a set of four Planetary Filters.